Fleeting shops may come and go, but the more things change, the more they stay the same. 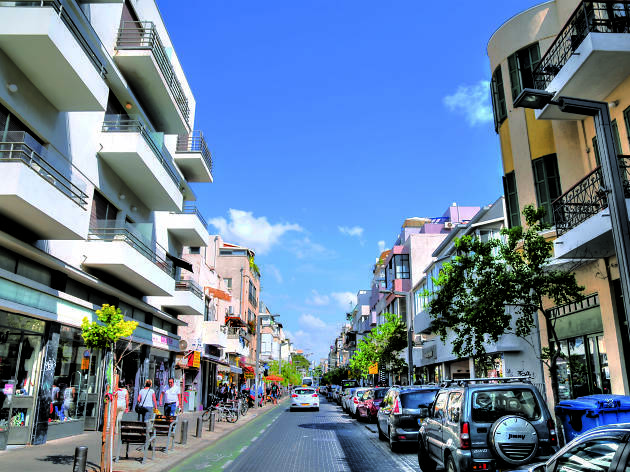 Shenkin Street used to be the busiest and trendiest street as far as shopping in Tel Aviv went, but over the years, the rapid turnover rate and high rent has affected the success of many neighborhood boutiques. 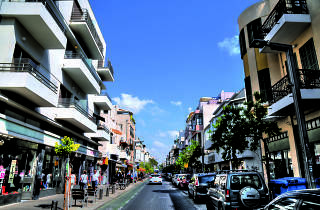 Just steps from the Carmel Market on one end and intersecting with Rothschild Boulevard on the other, the never-ending street has seen its fare share of shops open and close. 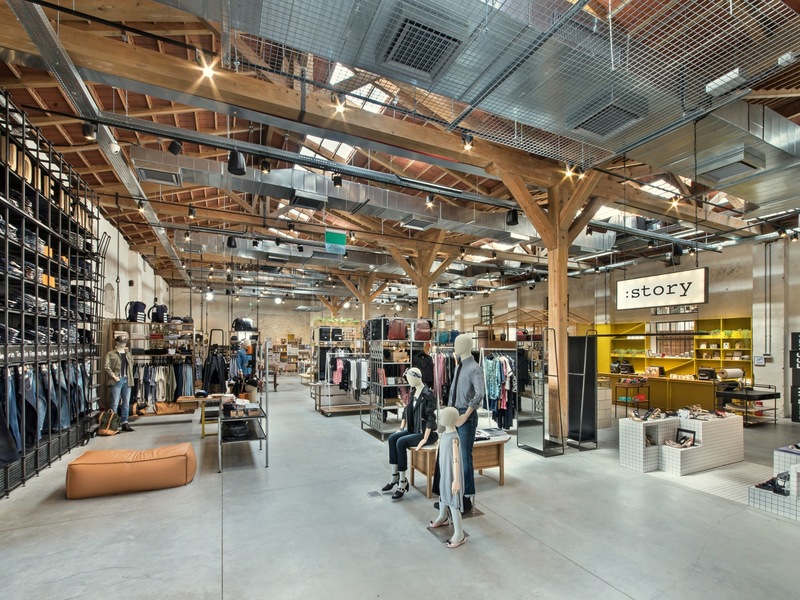 However, whether it’s because of their booming success, some miracle act or a stubborn resistance to accept defeat, a handful of designer boutiques have managed to stand the test of time. These are four of the fashionable stores that are still going strong on the once-trendy straight away. As Israel’s first online retailer, Belle & Sue broke boundaries entering the market six years ago. 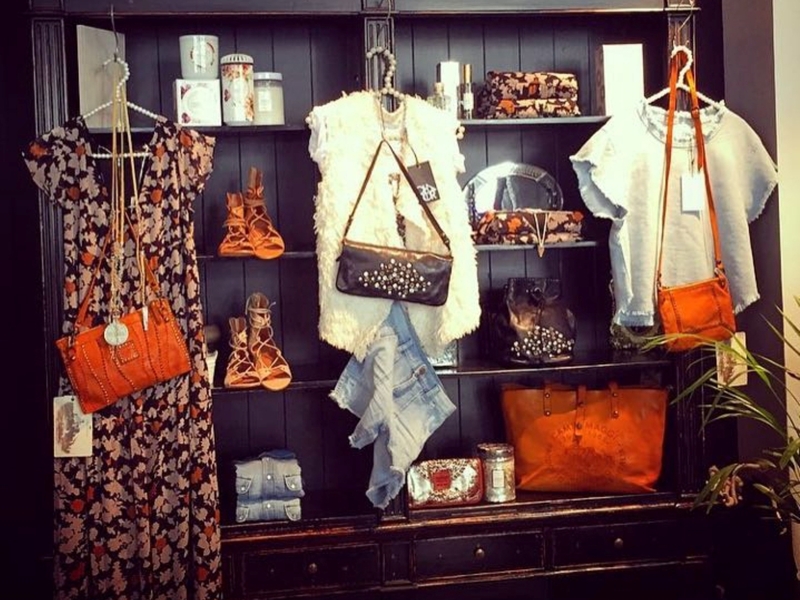 Today this sister duo has opened a chic storefront on Shenkin Street. Belle & Sue regularly hosts highly popular sample sales and stocks colorful brands like Mara Hoffman and Jeffrey Campbell. Here you’ll find cheerful and colorful bucket bags by State alongside a large selection of Cheap Monday denim and clothing. In addition to women's and men's clothing, Belle & Sue offers a gorgeous summer smattering of tableware by NYC-based lifestyle line ODEME. Pop into Bell & Sue for the latest fashion and cute household accessories. It’s a known fact that the turnover rate of shops on Shenkin street is incredibly high, but no matter what’s happening on this hip street, one boutique shop has managed to stand the test of time. Perhaps it is due to Scorcher’s dynamic collection, which includes international and Israeli brands like R13, HTC, Cotton Citizen, Campomaggi and Fineparis, or maybe it’s the teamwork of the mother-daughter duo that runs the place, or possibly the fact that every time you pass by and peak in, its windows have been organized into a different masterpiece. No matter the reason, the super chic boutique has handpicked the best brands in the world for over 20 years and shows no signs of slowing down. Swing by, admire the window displays and pick up your stylish piece of Scorcher today. “How many people have you met today? What do they know about you? Most of them don’t know a thing. But everyone saw what you were wearing.” This is the inspiration behind Story fashion boutiques. 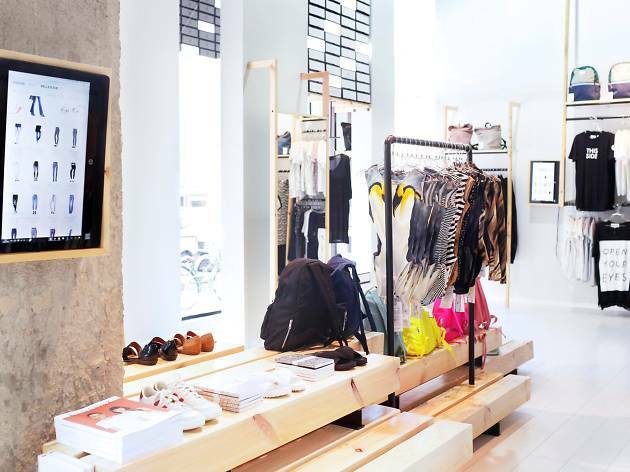 Each of the seven shops scattered across Tel Aviv has a individual personality to it, yet there is one constant: carefully chosen brands that showcase cutting edge fashion from around the world. At Story, they travel the world to find clothes, shoes and accessories that create people who stretch and refine the language of fashion, invent new dialects and use it to convey their own unique message. With new brands like Nudie Jeans, Melissa, Fornarina and Bloch, unravel the story behind every scarf, pair of jeans, piece of leather and accessory. Influenced by simple forms and shapes, Maya Geller jewelry offers clean and simple designs and timeless pieces. 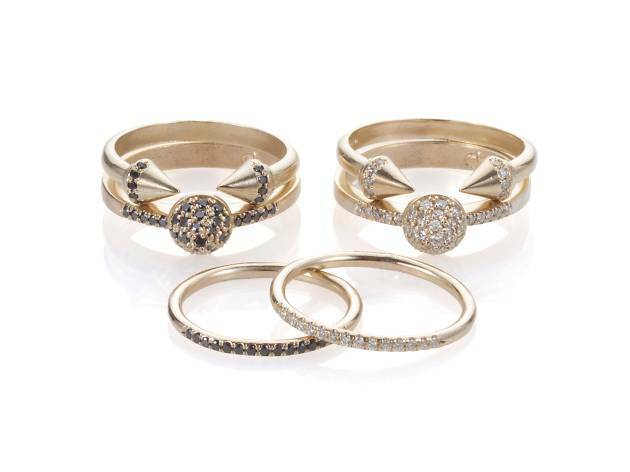 Incorporating diamonds, stones, silver, and gold, the pieces manage to suit just about every buyer’s taste. The stylish Maya Geller boutique on Shenkin Street is the perfect place to check out these one-of-a-kind designs. Featuring sharp lines and dynamic pieces, the jewelry is decorative, stunning, and uniquely Israeli.